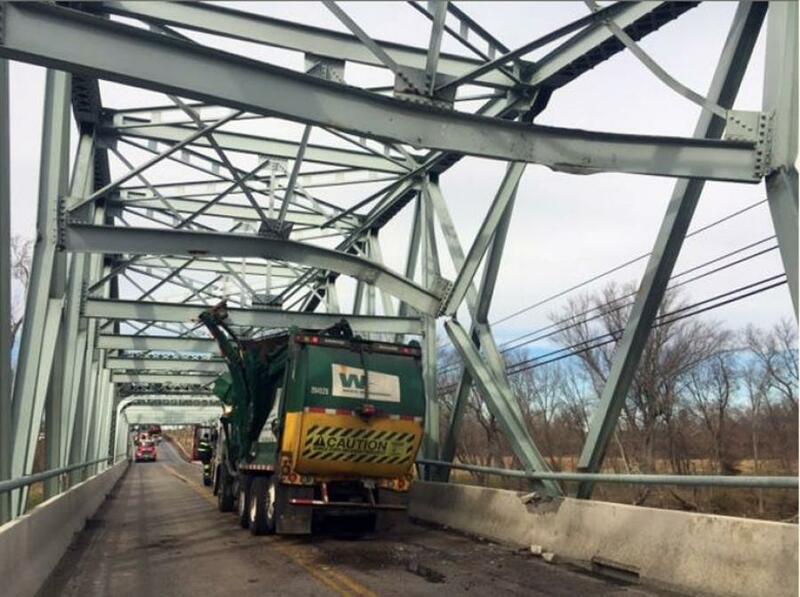 The Maryland Department of Transportation State Highway Administration (MDOT SHA) has closed the MD 355 (Urbana Pike) Bridge over the Monocacy River in Frederick County after it was struck by a commercial vehicle. The Maryland Department of Transportation State Highway Administration (MDOT SHA) has closed the MD 355 (Urbana Pike) Bridge over the Monocacy River in Frederick County after it was struck by a commercial vehicle. The closure will last up to 60 days as crews repair the damage to assure safety of the structure. All traffic is detoured to I-270. MDOT SHA is detouring motorists from MD 80 (Fingerboard Road) to northbound I-270 from the south, and MD 85 (Buckeystown Pike) to southbound I-270 from the north. Motorists are encouraged to plan additional travel time to their daily commutes. Originally built in 1930 and rehabilitated in 1980, the bridge carries an average daily traffic volume of 12,100 vehicles per day. For the latest real-time commuter information, log onto www.md511.org.